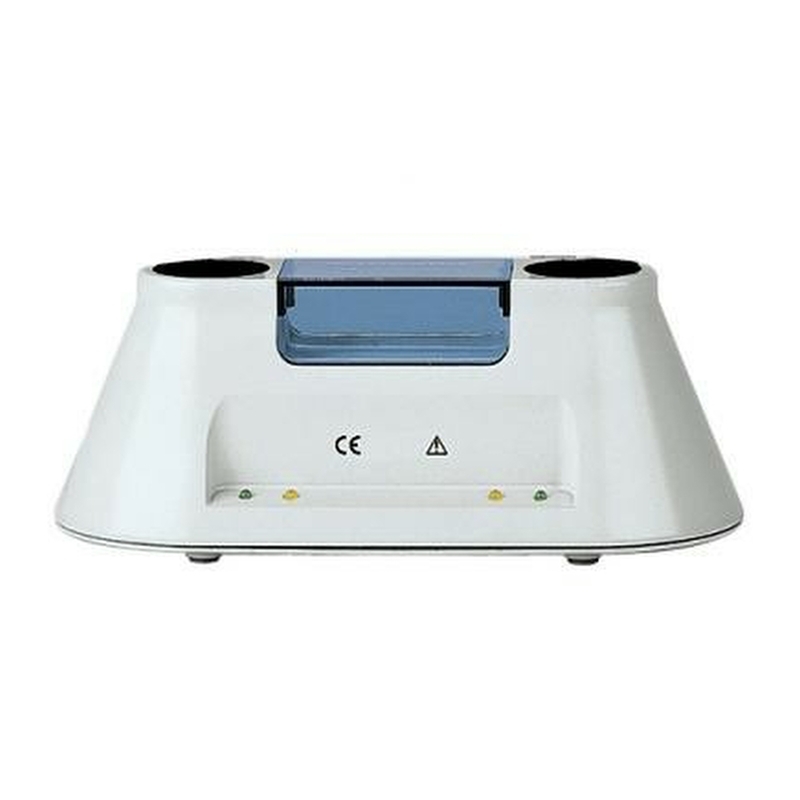 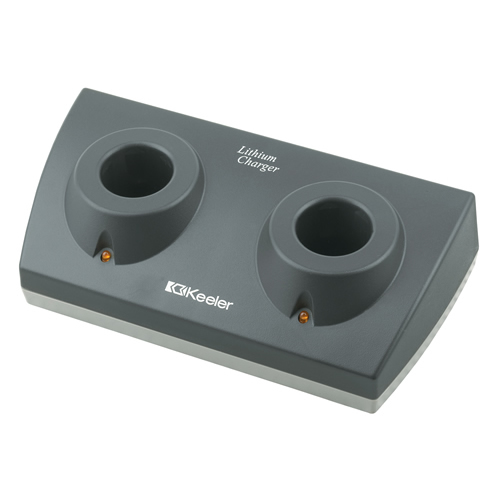 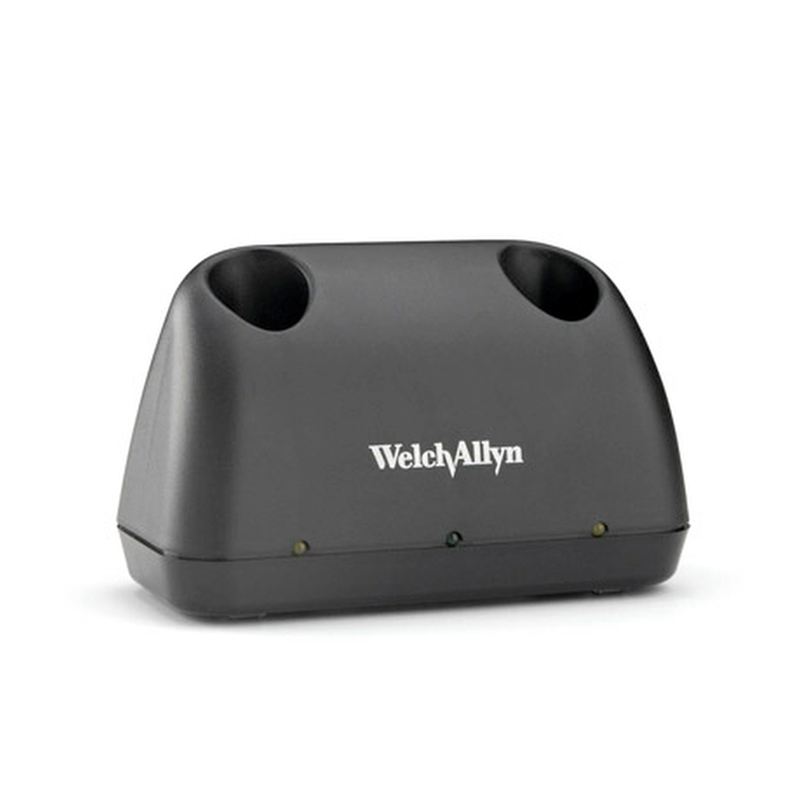 Desk mounted charging pod for Welch Allyn 3.5v Lithium Ion handles. 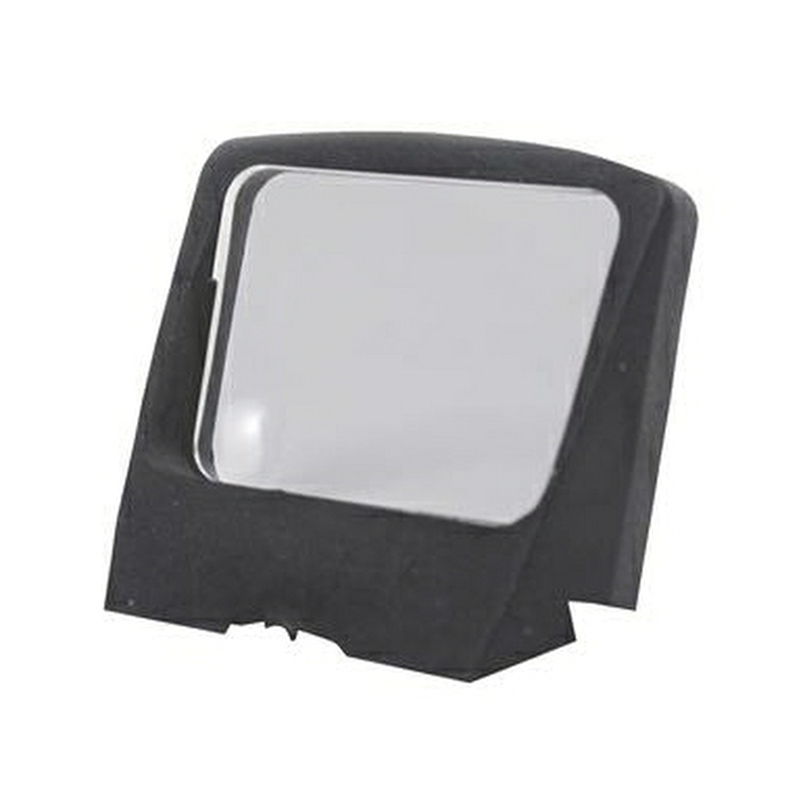 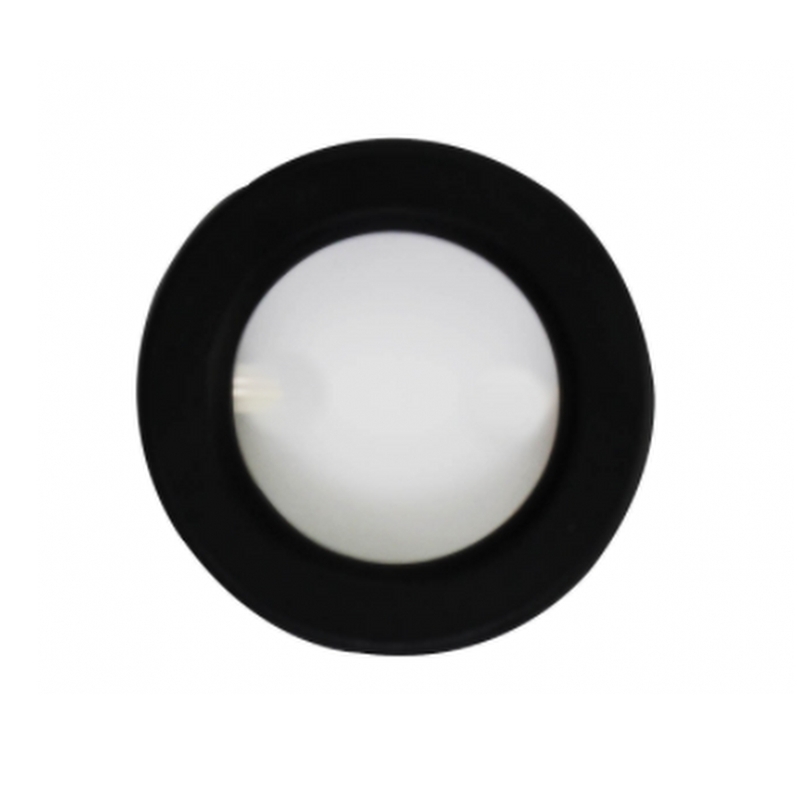 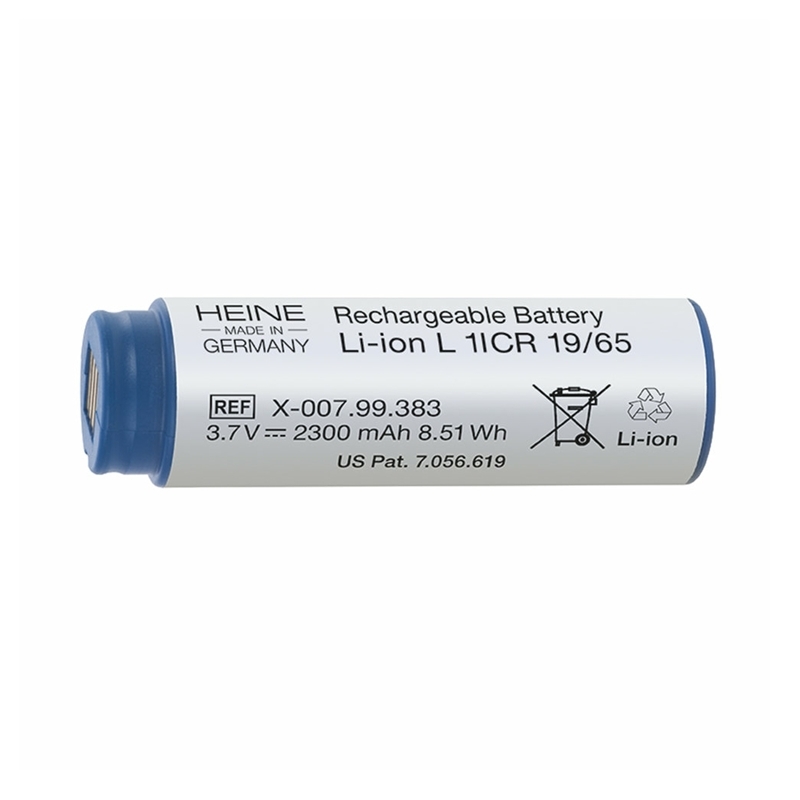 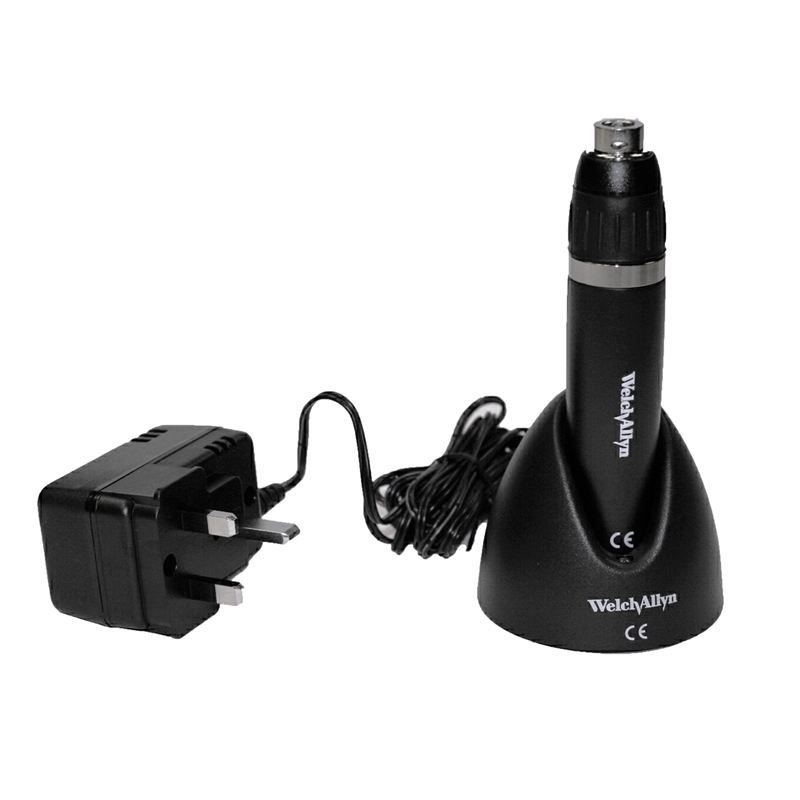 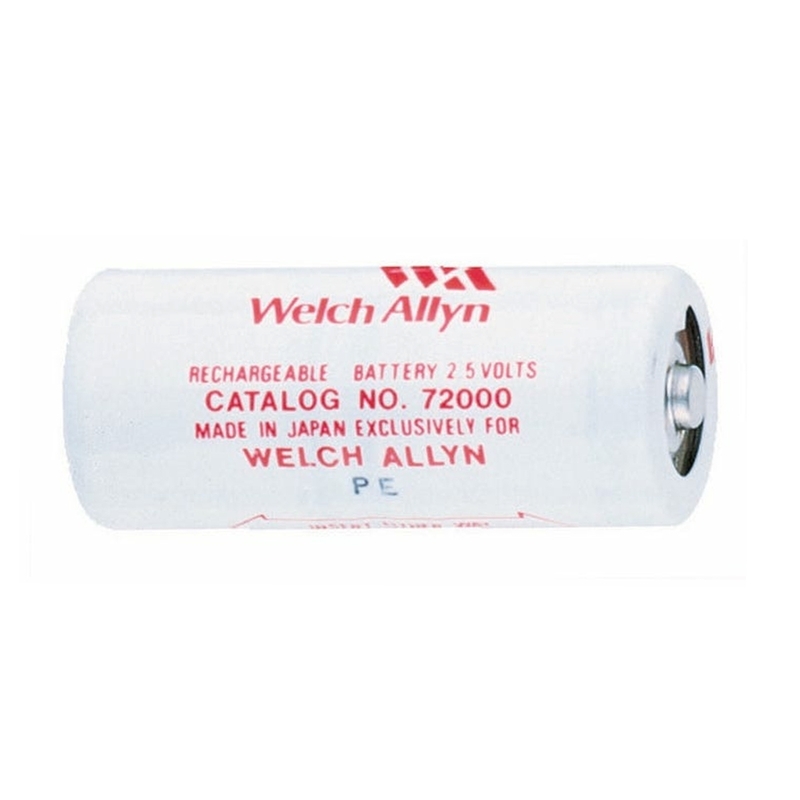 Replacement rechargeable battery for Welch Allyn otoscope and opthalmoscope handles. 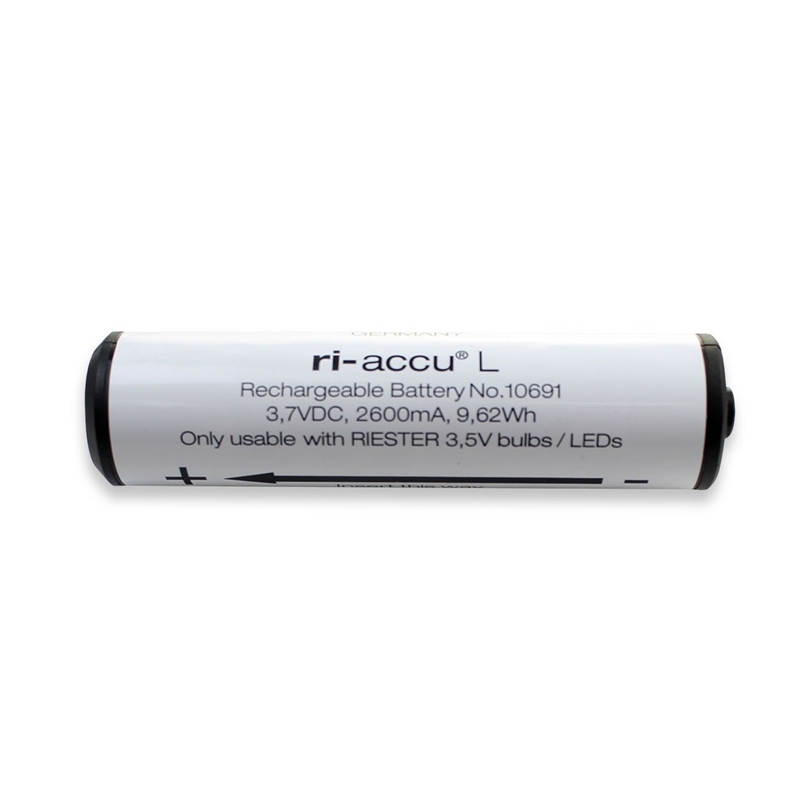 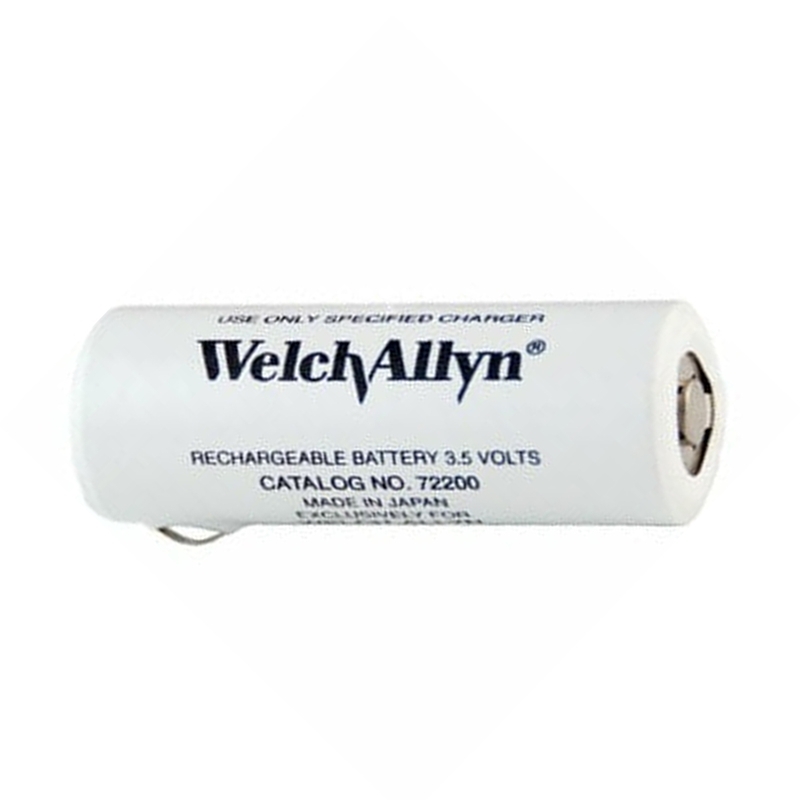 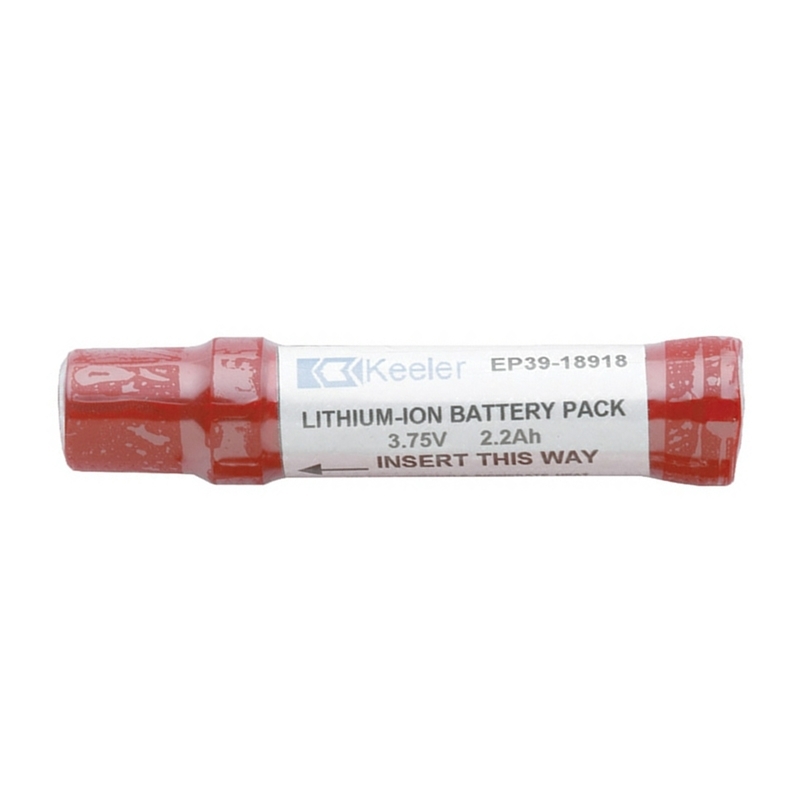 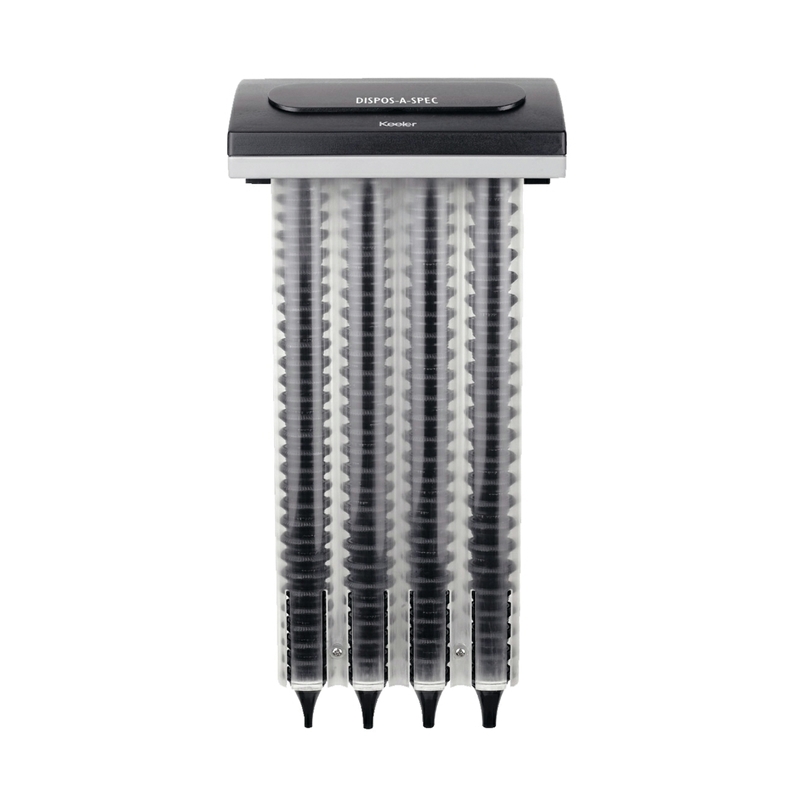 Replcament battery section only for the Welch Allyn Lithium Ion rechargeable Smart Handle. 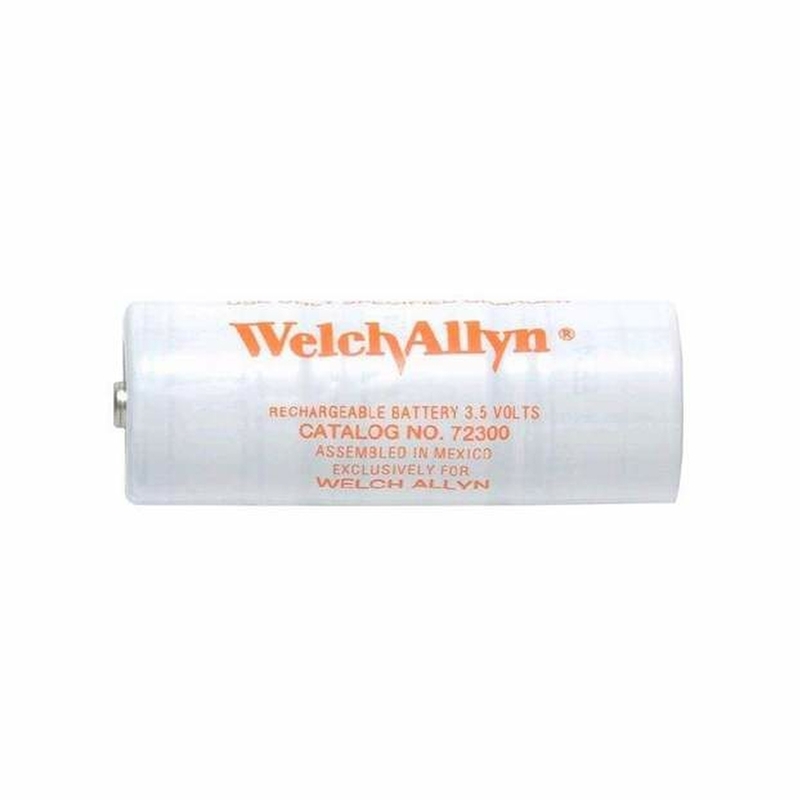 Designed to fit any Welch Allyn 3.5v instruments the Lithium Ion rechargeable Smart Handle provides greatly increased usage time compared to standard handles. 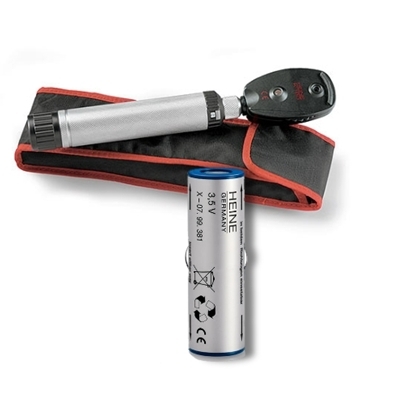 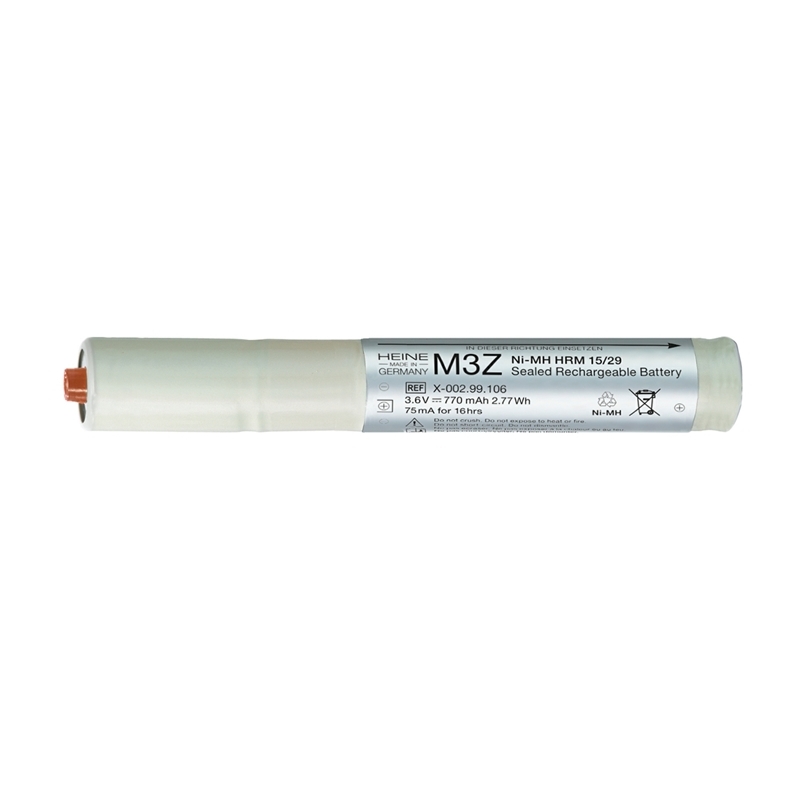 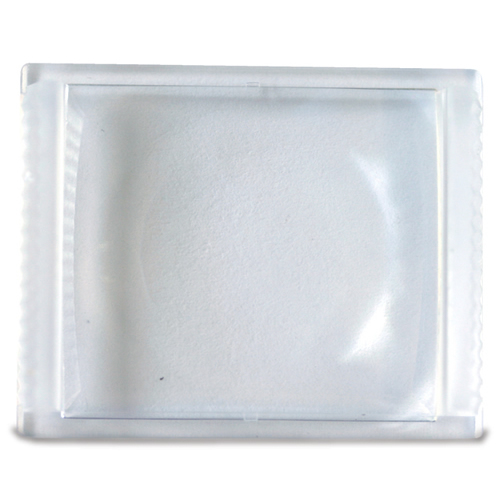 is lightweight, holds a charge for an average of 120 minutes, feels more comfortable in your hand, and is a great addition to your diagnostic instruments.